Britain faces a shortage of tens of thousands of painters and decorators putting in doubt government efforts to build a million new homes in the next five years, it was claimed yesterday. There are up to 33,000 too few craftsmen in London & the South East alone, a report said. It said this could threaten Chancellor George Osborne’s pledge to address Britain’s chronic housing shortage by building one million homes between now and 2020. The Chancellor announced an overhaul of planning laws earlier this month in a bid to speed up housebuilding projects. But Dulux, known for the Old English Sheepdogs in its adverts and on its tins, believe that without the workforce required to apply the finishing touches to new homes, they may never be built. ‘It is a bit of a crunch,’ said Matt Pullen, the firm’s UK director. 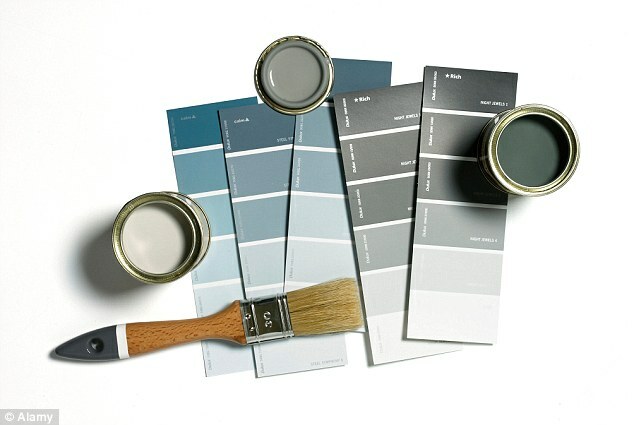 The Home Builders Federation backed Dulux’s assessment of the hurdles facing the industry. ‘The skills shortage is the biggest issue currently facing housebuilders,’ said a spokesman. ‘The industry is recruiting heavily to ensure it can maintain and build on the increases in housing supply we have seen over the past two years. ‘Housebuilders are taking on thousands of apprentices, graduates as well as experienced workers and those with transferable skills - such as ex-military people. Dulux, which based its estimate on a report by accountancy firm KPMG, refused to comment on the reason for the lack of skilled craftsmen in the UK. But it took matters into its own hands this week by opening a ‘Dulux Academy’ to train up to 4000 tradesmen a year. Aspiring chippies and brickies will pay to attend courses at the Academy, based in the Slough headquarters of the firm’s decorative paints division. 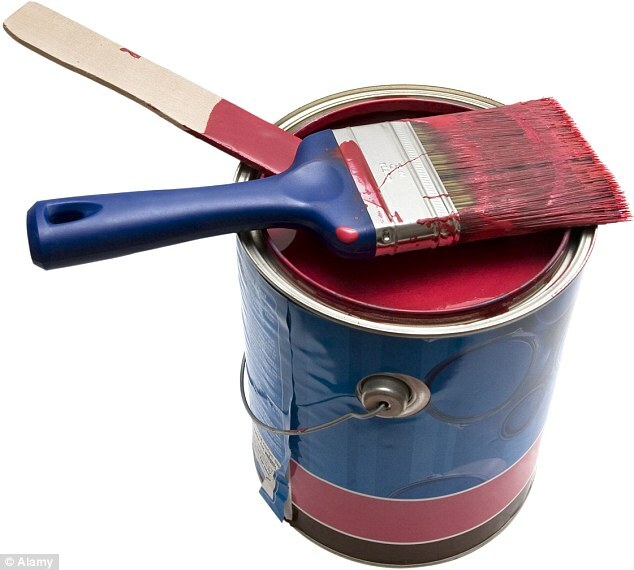 Dulux, part of British industrial champion ICI until that firm was bought by AkzoNobel for £8billion in 2008, hopes to roll out more academies to help address the skills shortage. The company is the latest in a string of organisations to warn of a lack of the skilled craftsmen needed to supply the construction industry, as it rebounds following the financial crisis. The Federation of Master Builders said earlier this year that two out of three small builders are turning down work because they cannot find staff with the requisite skills. And the Local Government Association, which represents councils in England and Wales, complained that the UK is ‘training too many hairdressers and not enough bricklayers’. The skills shortage is also driving up prices as the few craftsmen available demand top dollar for their services. A report by employment group Manpower found that some companies have even resorted to hiring bricklayers from Portugal on as much as £1000 a week to meet demand.